With fourty years of experience in the profession, natural methods of healing are the best proven remedies for all kinds of illnesses from coughs, colds and hay fever to anxiety, musculo-skeletal disorders and migraines. 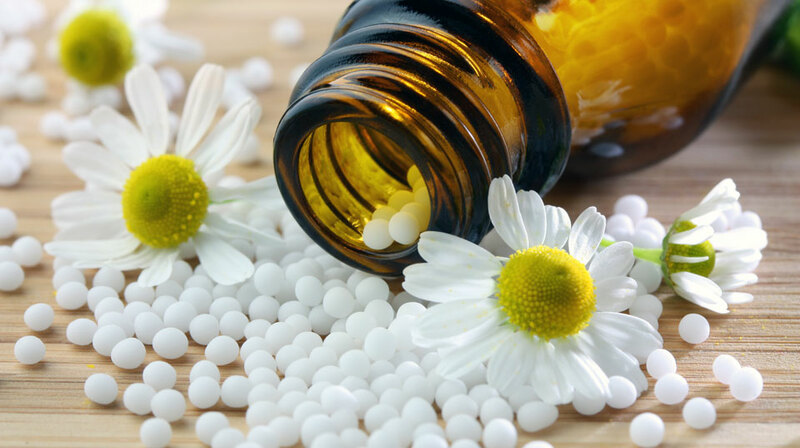 My services include homeopathic and acupuncture treatment, as well as food intolerance and allergy testing, which includes dietary advice. I am passionate and dedicated in my practice and I am entirely committed to helping patients overcome their conditions through entirely natural methods. Our bodies are amazing machines with the ability to cure themselves of all kinds of conditions. At the Natural Medicine Works Clinic, I use long practiced and proven methods of natural health treatments. My aim is to use natural resources to stimulate the body into making its own, natural recovery to restore order and maintain healthy balance in body and mind. One of the many benefits of natural remedies is that they can often be combined with conventional medicine. You may find natural remedies to be the thing that helps to heal your body. Make your body a priority and find out how you can naturally restore your mental and physical health with me. It is my duty to help you on your journey to a natural recovery and your health is my primary concern. With my help, you can begin to move towards attaining a healthier mind and body. My practice is open to everybody, with patients ranging from young children and adolescents to seniors. To welcome new patients to the practice, newcomers are offered a £10 discount on their first consultation. Taking steps to recovery has never been this easy, so if you have any questions about any of my treatments or wish to book an appointment, please do not hesitate to contact me.